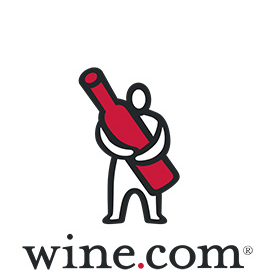 Porto, PORTUGAL (October 1, 2018) — Since 2011, the Born Digital Wine Awards have been showcasing quality content produced online across the world in a variety of different languages, creating a truly global playing board in wine-focused journalism and media production. 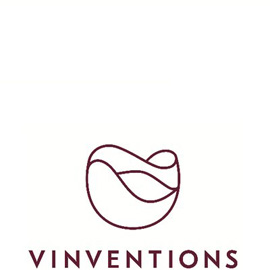 Now in 2018, Vinventions, the most comprehensive provider of wine closure solutions worldwide protecting one in every seven bottles sold across the globe, brings its innovative to partner with the Born Digital Wine Awards to create new prizes and awards which recognise the importance of wine in a broader context. The awards will start accepting entries on 1st December until the end of the year and hope to attract submissions from across the globe. 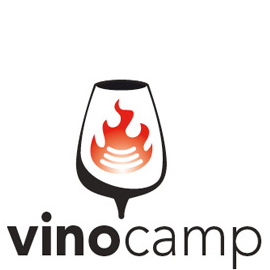 The Best Editorial Content category gives an opportunity to writers to show what they have to say about any angle of the wine business with high-quality, well-written text. Best Tourism content with a wine focus is a chance for writers and video producers to show how wine fits into an area’s larger context by exploring the history or cultural aspects of a specific wine-making region. 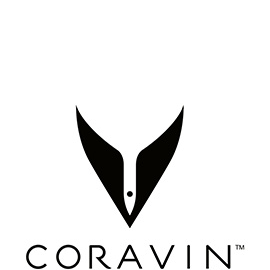 New categories to this year’s awards include Wine and Food Content highlighting content that places wine with its rightful partner through text or video. Honest, interesting and entertaining interviews will be the subject of a new category dedicated to the art of letting someone else tell their story through text, video or podcasts, a new medium for this edition of the BDWA awards, whilst the most complex category, and a development to the previous best wine photograph, will be the Best Visual Storytelling prize where entrants can send up to 5 related images (including social media, photo and infographics) that tell the story of any aspect of the wine world. As a reflection of the importance of environmental issues in today’s world, the Special Sustainability prize will be awarded to the content, across all categories and medium, that focuses on the work that individuals or businesses are doing to create a more sustainable industry. 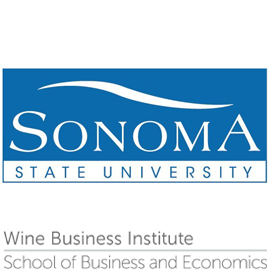 Content creators, businesses and personalities pushing the boundaries of what is the norm in the wine business may also apply to the Innovation Award. Vinventions, a pioneer in innovation, will assign the Innovation Award to those who look to break the status quo.